With a surface area of 9 square kilometers (about 3.5 square miles) Union Island is the largest of the Southern St. Vincent and the Grenadines. The highest peak (999 ft) in the Grenadines, Mount Taboi, gives Union Island its dramatic silhouette. That is why Union has the nickname “Tahiti of the West Indies”. Located right between the islands St. Vincent and Grenada (both of which you can see from Union on a clear day), and just a few miles from each of the Southern Grenadines, Union Island is truly the gateway to the Grenadines. Union Island has a small “international” airport, with a daily shuttle flight to St. Vincent, and shared charter flights to Barbados, Carriacou and Grenada. As such it is the perfect place to start a short yacht charter in the Southern Grenadines or to end a one way South sailing trip. 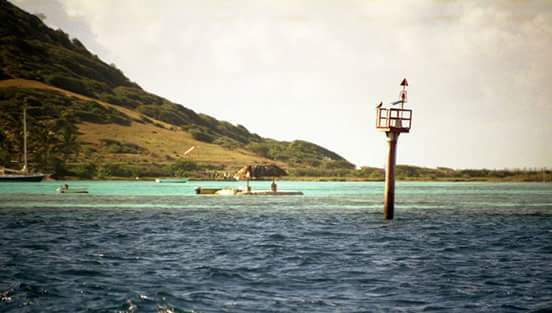 There are even water taxis available to take you to Mayreau, PSV or the Tobago Cays. Do agree on the price first! The main source of income for the working population in Union is related to tourism.There are numerous supermarkets, boutiques, bars and restaurants, a comprehensive vegetable market, internet cafes and customs and immigration clearance for yachts. 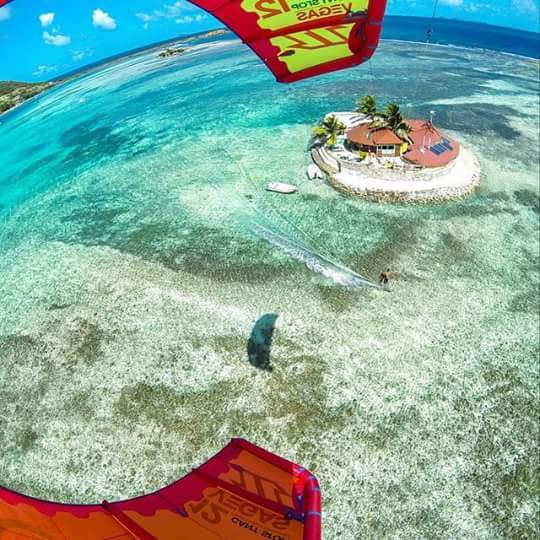 Tourism got a real boost when the Jeremie Tronets kitesurfing school came to Union, it is now one of the top kitesurfing destinations in the world! 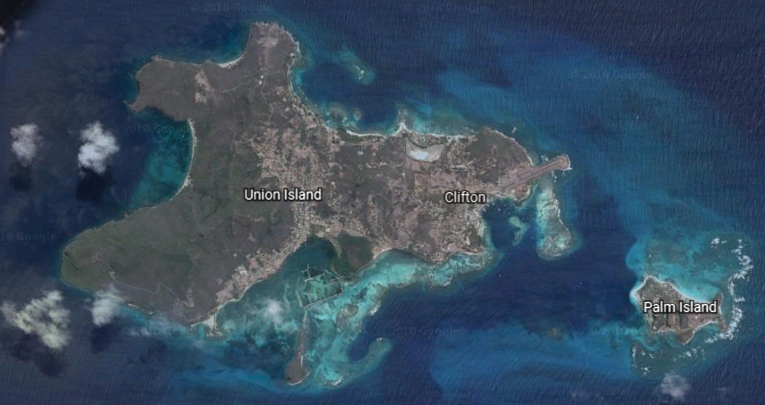 Union Island has several superb beaches and anchorages. “Kite beach” is at the Eastern end of Clifton harbour. A little South of there is tiny “Happy Island” , a manmade island originally built out of dead coralreef and conchshells, now expanded and reinforced with some cement. A nice place to have a sunset drink, beware the rumpunches though, they are powerful! Going West from there is the anchorage of Frigate island, a peaceful bay with the town of Ashton nearby. There is talk about some developments here, right where an abandoned marina project has taken place in the past. The Western bay in Union is Chatham Bay, a huge beach and fantastic place to spend the night on your yacht. There is superb snorkeling and numerous little restaurants ashore with very affordable rates. The North coast of Union features Big Sand beach, very nice for a lunch stop.